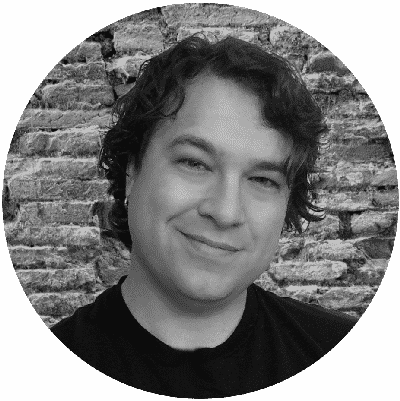 My name is Josh Lake, and I have over 14 years of experience in Website Development & Marketing. I understand what your business means to you, and deploy proven methods to get your business found online, targeting hot leads and bringing them to your doorstep. I do what it takes to get your website working for you! WEBSITEgenius uses beautiful, clean, modern, responsive styles and themes for your business website. We ensure your website complies with accepted standards, and looks gorgeous on any device. It's no secret that Google changes their algorithm often to provide their customer – the searcher – with better search results. We not only keep up with the changes, but we deploy proven strategies for increasing your domain authority and getting your business found online! Your business needs more than just a website to provide your potential customers a professional and trustworthy experience. We provide business email, calendar, storage and more to help your business succeed. Sometimes you need customers TODAY. While organic search can sometimes take months to pay dividends, ad campaigns can deliver immediate results. We will manage your online ad campaigns on Facebook Ads, Twitter Ads, or Google Adwords. 1 Let's meet! Face-to-face or on the phone, it's good to get to know who you're working with. We can take a look at your business needs from a high level to see what services from which your business can benefit. 2 Complete the WEBSITEgenius survey, which will provide us with detailed information about your business needs and expectations. Using this document we can provide you with recommendations, and a quote for setup and monthly promotion. 3 Time to work! We will start deploying the recommendations provided for your business, working with you to develop an online presence designed to increase your domain authority and get your business found!